Almost twice the amount of public companies use Microsoft’s Office 365 cloud email service than use Google’s Apps for Work, according to analyst Gartner. With the cloud email market still in the early stages of adoption, with 13 percent of identified publicly listed companies globally using one of the two main cloud email vendors, 8.5 percent of companies quizzed by Gartner use Microsoft Office 365, while 4.7 percent use Google Apps for Work. Gartner said that the remaining 87 percent of companies surveyed use on-premise, hybrid, hosted, or private cloud email services. The research firm used the email server addresses in the domain records of almost 40,000 public companies globally, to find out which ones point to cloud email services from Google or Microsoft. Gartner said that Microsoft Office 365 is the weapon of choice for most industry verticals, particularly regulated industries such as energy, utilities and aerospace. 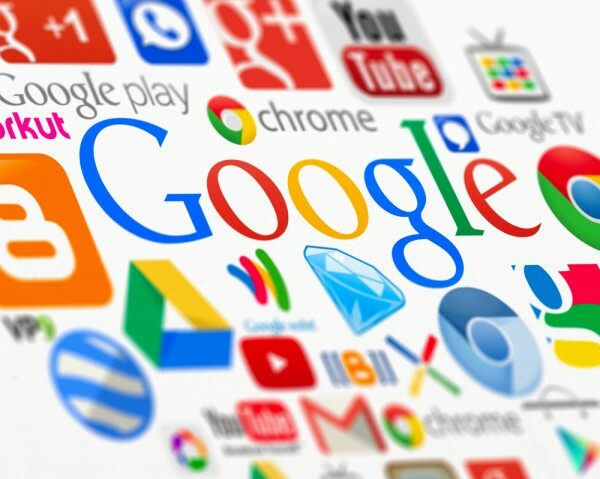 Google shines amongst companies that are less regulated, such as software publishing, media, retail, and consumer products. “Among public companies using cloud-based email, Microsoft is more popular with larger organisations and has more than an 80 percent share of companies using cloud email with revenue above $10 billion,” said Jeffrey Mann, research vice president at Gartner. But Microsoft, despite having the lion’s share of adoption, is not free of problems. The Office 365 service suffered multiple outages last year that would no doubt frustrate users, who may look elsewhere for more reliable cloud services.